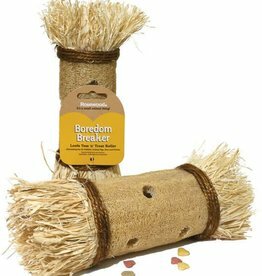 Toys to keep rabbits entertained. 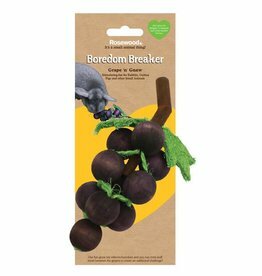 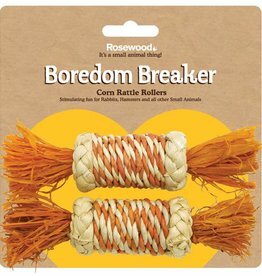 Rosewood Boredom Breaker Activity Tunnel for Rabbits. 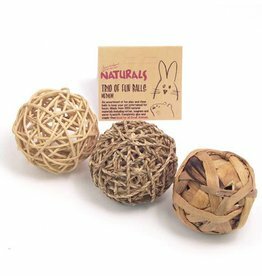 Small animals, especially rabbits, love to flip, toss and chew toys made from corn, wood and sisal and such toys can encourage exercise. 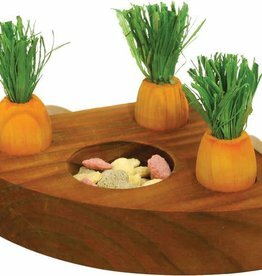 Rosewood Mini Sisal Carrots keep small pets happy and busy and are 100% natural. 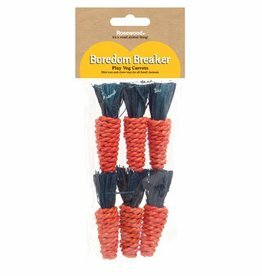 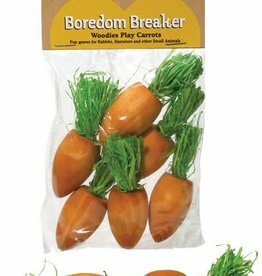 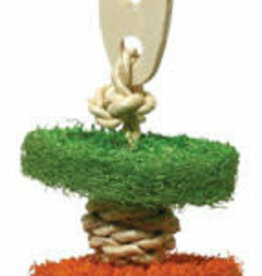 The Rosewood Boredom Breaker Carrot Play Patch is made from sisal, grass and corn leaf, making it the perfect toy for your Rabbit or Guinea Pig. 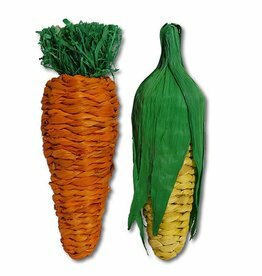 Jumbo sized corn leaf play veg for pets to chew and toss. 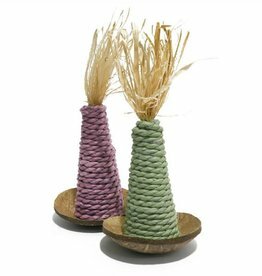 Made from corn leaf and rattan and coloured with pet-safe colours. 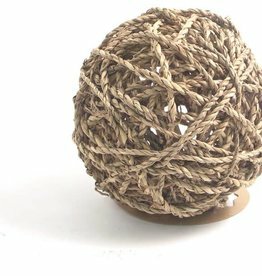 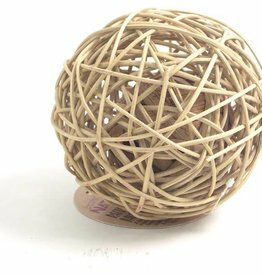 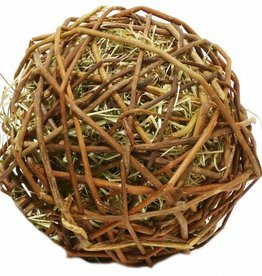 The Rosewood Boredom Breaker Rattan Wobble Ball, is made from rattan and has a smaller water hyacinth ball inside. 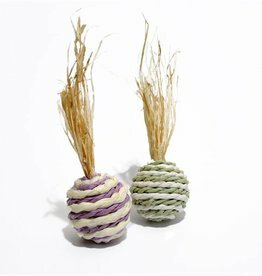 Corn leaf and twisted paper in stylish colours for all small animals to play with! 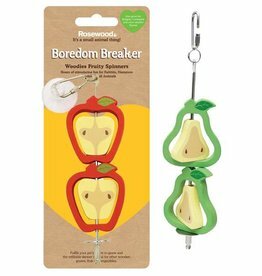 Fun, wooden gnaws on a metal skewer (can be refilled with treats and vegetables). 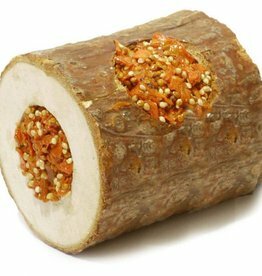 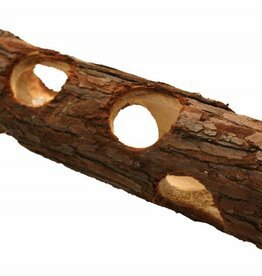 Rabbits, hamsters and other rodents not only enjoy but actually benefit from being able to gnaw wood. 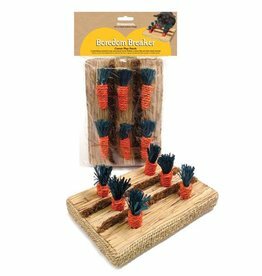 Natural loofa tunnel with corn leaf (27 cm x 8 cm). 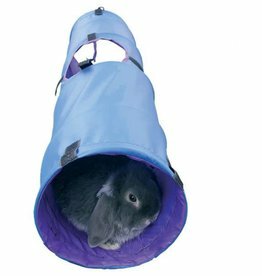 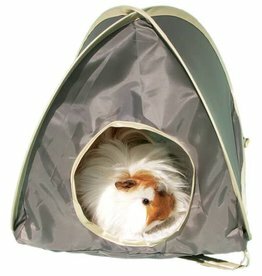 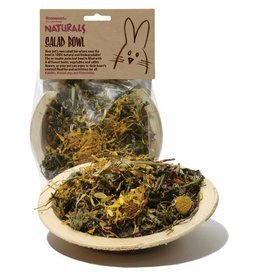 Fun for rabbits, guinea pigs, ferrets and rats. 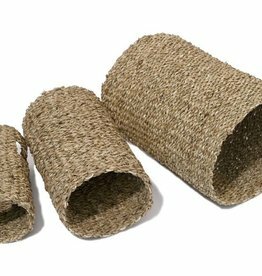 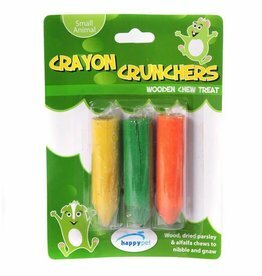 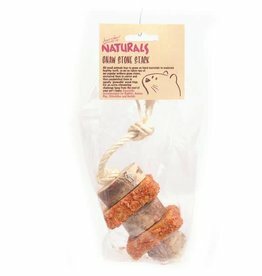 Edible and fun to chew and toss small treats can be placed in the roller which are randomly dispensed as pets play.